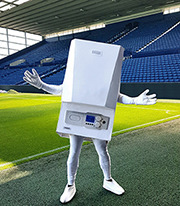 ‘Boiler Man’, the official mascot of Ideal Boilers, made his first appearance on the pitch on Saturday following a two-year sponsorship deal with West Bromwich Albion Football Club. The mascot, which bears a striking resemblance to an Ideal boiler, went down a storm with fans who quickly warmed to their new talisman. One fan even changed his Twitter handle to ‘Boiler Man Fan’ in honour of the combi boiler figure. 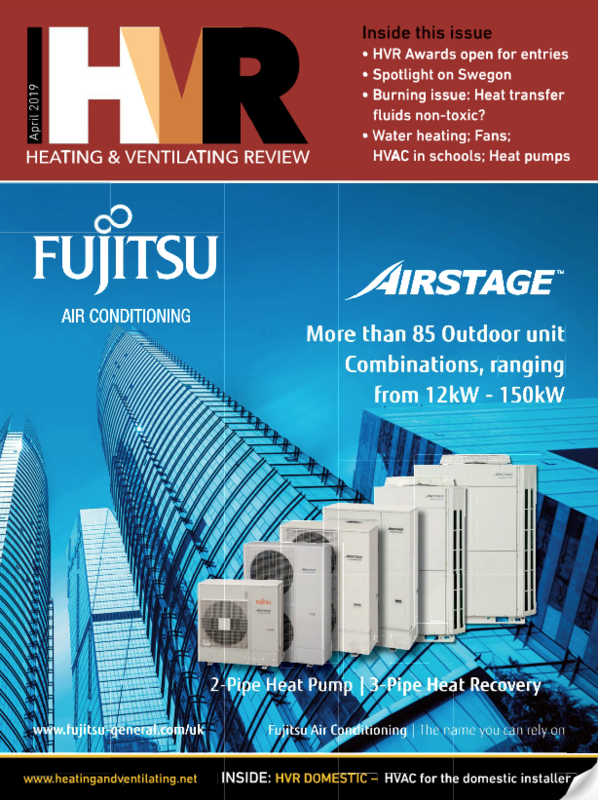 As a result of the overwhelming response, Boiler Man has stated he would like to retain his anonymity currently. However he did say he would like to publicly thank all of his fans for their astonishing support and promises to make some further appearances. Fans can keep up to date with the adventures of Boiler Man by following his official account on Twitter @idealboilerman, Instagram @idealboilerman and searching on Facebook for ‘Boiler Man’ #BoilerMan. Fans can also email him at boiler.man@idealboilers.com.